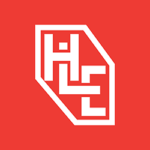 Warrington RC organise 1 or 2 Youth Hostel Weekends Away, often one around February or March as a Winter Training Weekend, and the other approaching summer in late May to early June. The Winter Weekend has often incorporated a ride from Warrington to places such as Malham Cove, Nottingham YHA, Iron Bridge and more recently North Wales. We arrange for a driver to take our bags and we ride out on the Saturday to the destination. We have anevening meal, bed and breakfast and a night in the town should you wish. 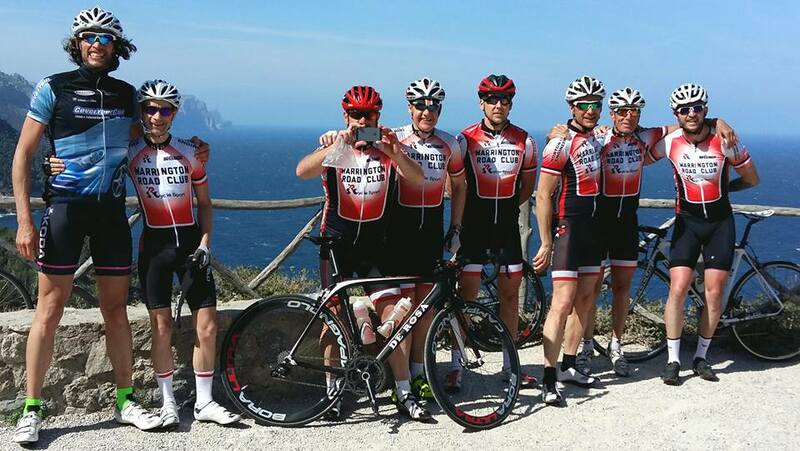 The group then ride back the next day with a lunch stop planned along the way. 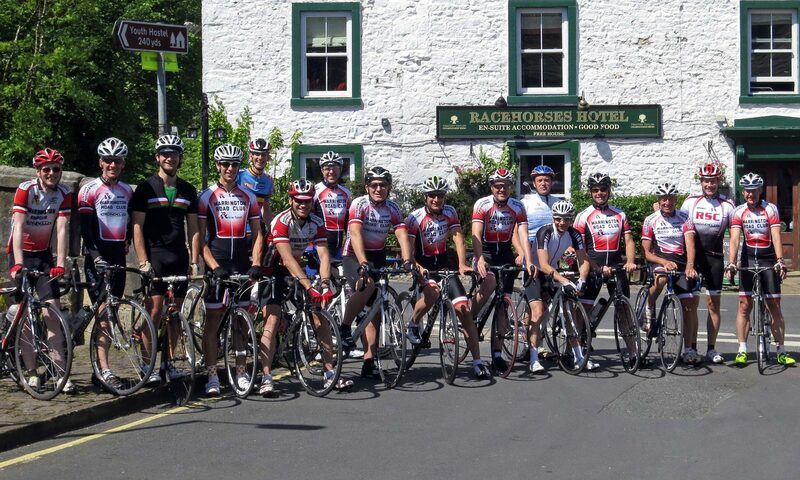 The Summer trips have often involved a central hub, most recently in Yorkshire where we have incorporated long hilly rides over 3 x days which cover many of the roads that the Tour De France did and most recently the Tour of Yorkshire. These are brilliant weekends away where we get as many as 15-25 riders out together enjoying different roads away from our normal routes. These are only run when we have a willing volunteer! 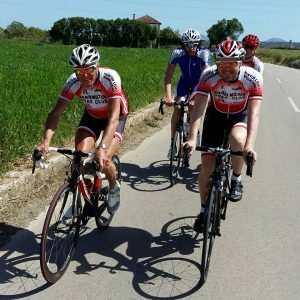 Our club members have collectively arranged cycling trips to Majorca over the years including when a number of members will travel over to the islandin mid-April for anything between 4 to 14 days cycling and holiday. Various types of rides will be done, from long hilly rides, long flat days and quick training rides to short and slow multiple cafe stop rides where the pace is leisurely and so is the attitude. We all try to arrange to travel together, however people with different availability often book dates by themselves or in groups to meet up with everyone else. For those fortunate enough to have the time free, it is renowned as one of the highlights of the year. 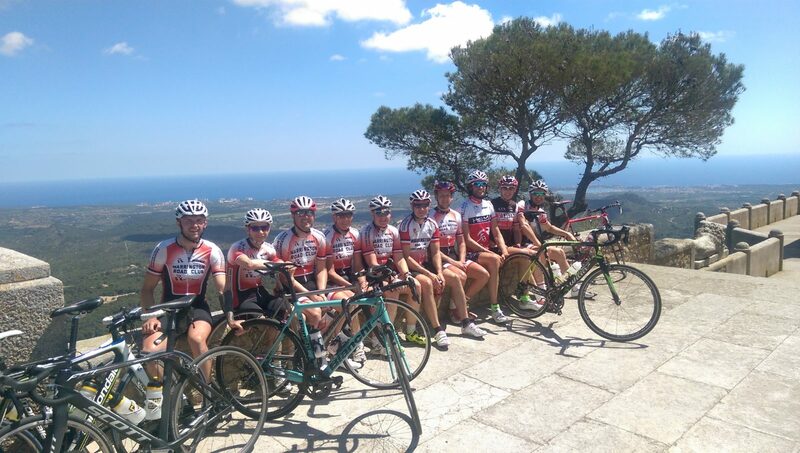 Standard Team Shot on the Route from Andratx to Port de Pollensa. 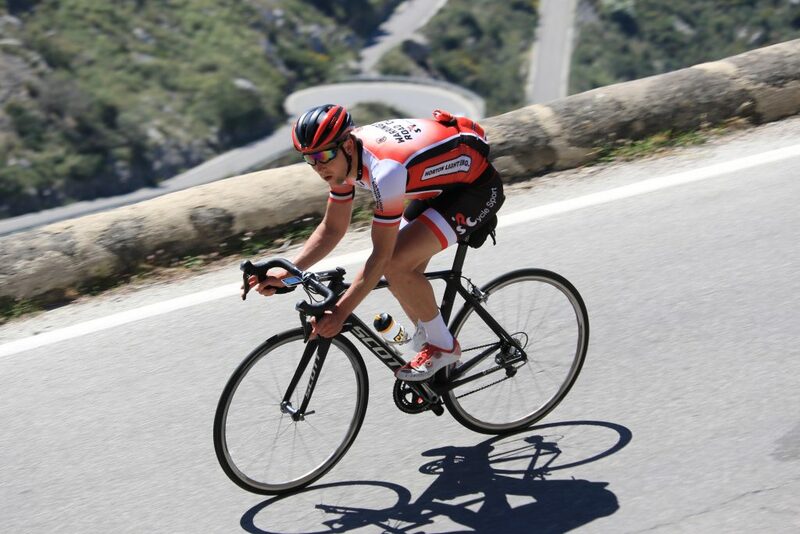 Paul Gibson pictured on the decent to Sa Calobra.